A protein with a role in sensing cell damage and viral infections is a new target for the treatment of pulmonary hypertension, or increased blood pressure in the lungs, according to research led by Virginia Commonwealth University and the University of Sheffield in the United Kingdom. The disease can lead to heart failure because the heart must work harder to pump blood through narrowed arteries in the lungs. 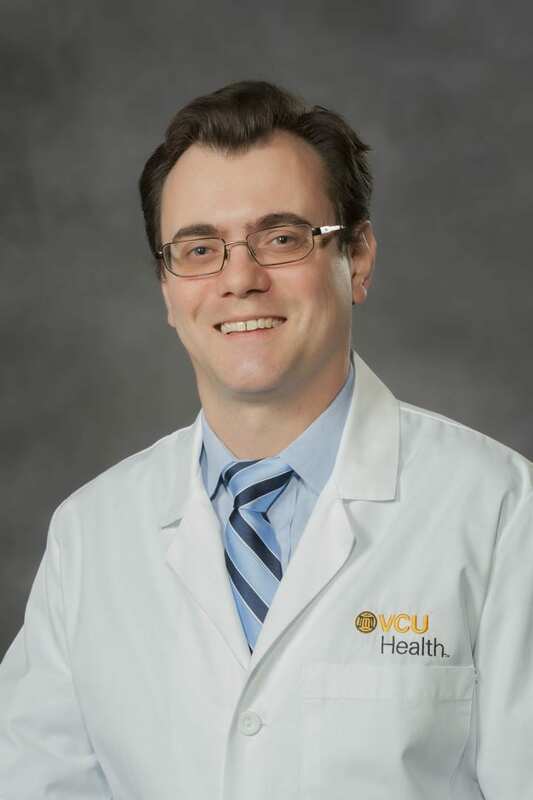 Options short of a lung transplant have limited effect, said Laszlo Farkas, M.D., assistant professor in the VCU School of Medicine in the Division of Pulmonary Disease and Critical Care Medicine. "It is a devastating disease marked by severe shortness of breath and low exercise tolerance," Farkas said. "One of the things motivating me is that I know too well how greatly these patients are suffering because current treatments do not cure the disease in the blood vessels." Farkas is the senior author on a study published in the American Journal of Respiratory and Critical Care Medicine that shows the link between low levels of the immune system protein Toll-like receptor 3 and pulmonary hypertension. TLR3 has a fundamental role in sensing RNAs, which are nucleic acids that control cellular activities and are released by viral infections and cell damage. By analyzing patient tissues, the researchers found that TLR3 levels are reduced in the blood vessels of patients with pulmonary hypertension. Using animal models, the researchers determined that the loss of TLR3 leads to increased biologically programmed death of the cells lining blood vessels in the walls of the lungs. Programmed cell death constricts and blocks blood vessels, contributing to pulmonary hypertension. Taking the work further, the researchers also found that TLR3 levels could be increased through stimulation by high-dose ribonucleic acid. "We found that stimulation with high levels of man-made RNA molecules increased expression of TLR3 and reduced pulmonary hypertension in animal models," Farkas said. "Our high-dose RNA treatment triggered an anti-inflammatory response that prompted TLR3 production." These findings on the impacts of low TLR3 levels and mechanisms behind TLR3 regulation could add to available treatment options, Farkas said. "Follow-up studies are required to rule out potential side effects, but we believe that TLR3 signaling may be a novel avenue to complement existing treatment strategies for pulmonary hypertension," Farkas said.